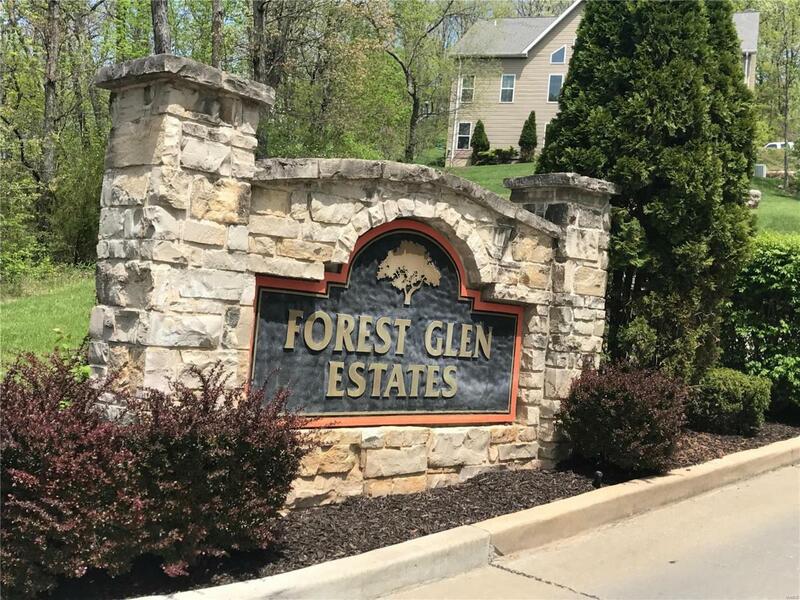 Upscale gated community with custom built homes in Franklin Co and lower taxes! Just min from Wildwood and approx 5 min to Hwy 44. Subdivision pool with bathrooms and pavilion. Call today for a private tour. Listing provided courtesy of Route 66 Realtors. Listing information © 2019 Mid America Regional Information Systems, Inc.